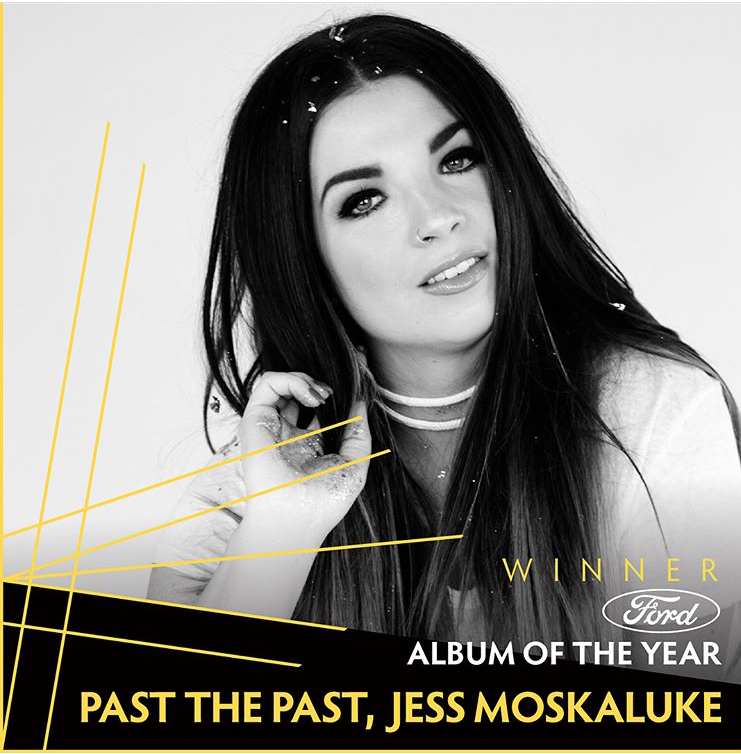 Jess Moskaluke, tied for the highest number of nominations this year with Kissel, took home the CCMA Award for album of the year — the first woman to do so since Carolyn Dawn Johnson won it in 2004! 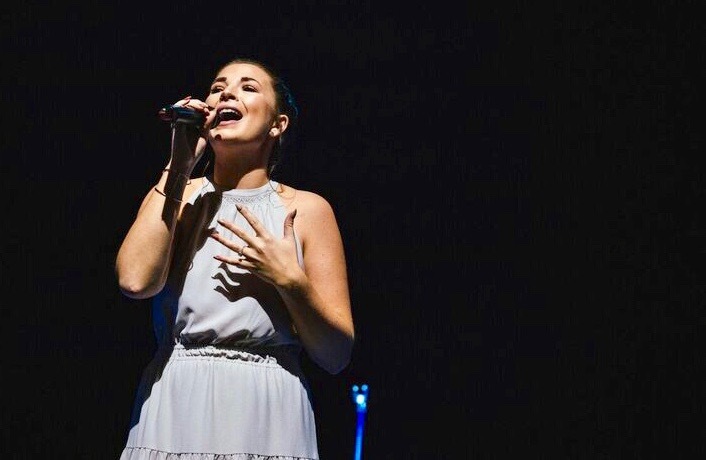 Jess Moskaluke, Madeline Merlo and Kira Isabella will be opening the 2018 CCMA Awards with a very special Shania Twain tribute. 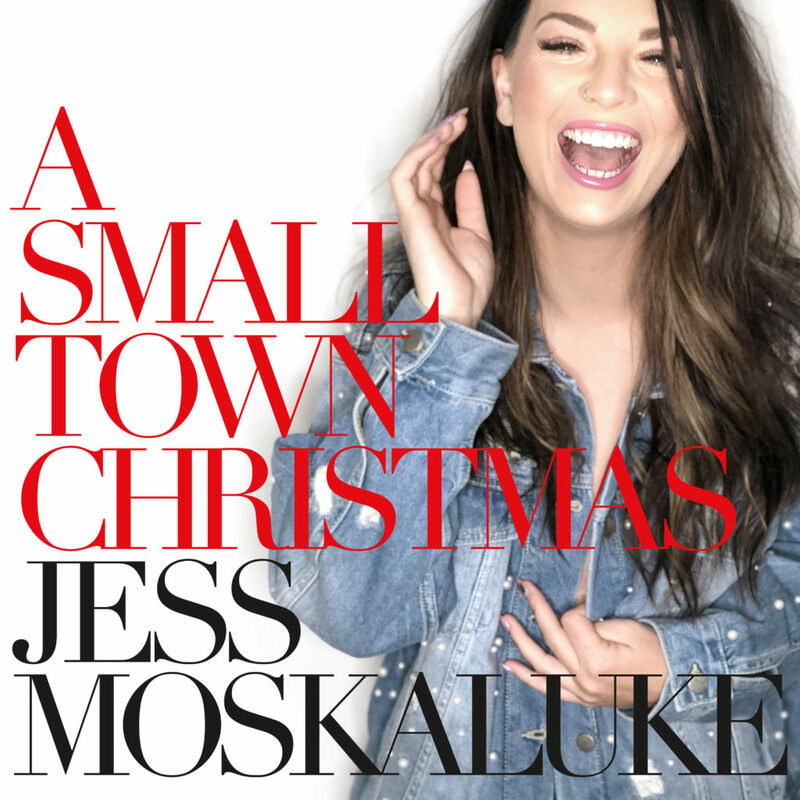 Jess Moskaluke has been nominated for the Apple Music Fans’ Choice Award, Album of the Year, Female Artist of the Year, Single of the Year, Video of the Year and Songwriter(s) of the Year. 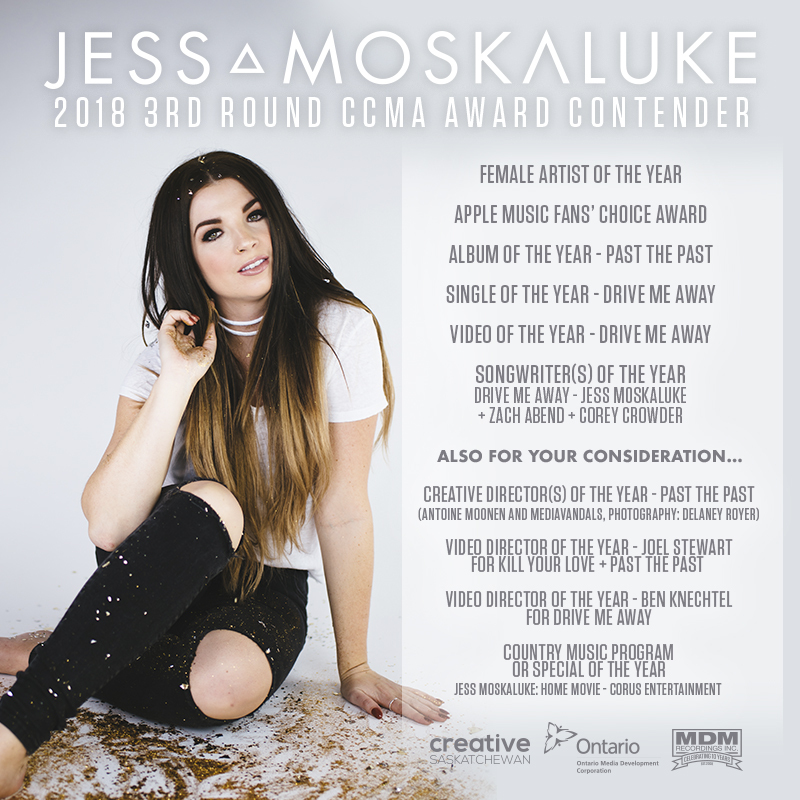 VOTE for Jess for the 2018 CCMA Apple Music Fans’ Choice Award! 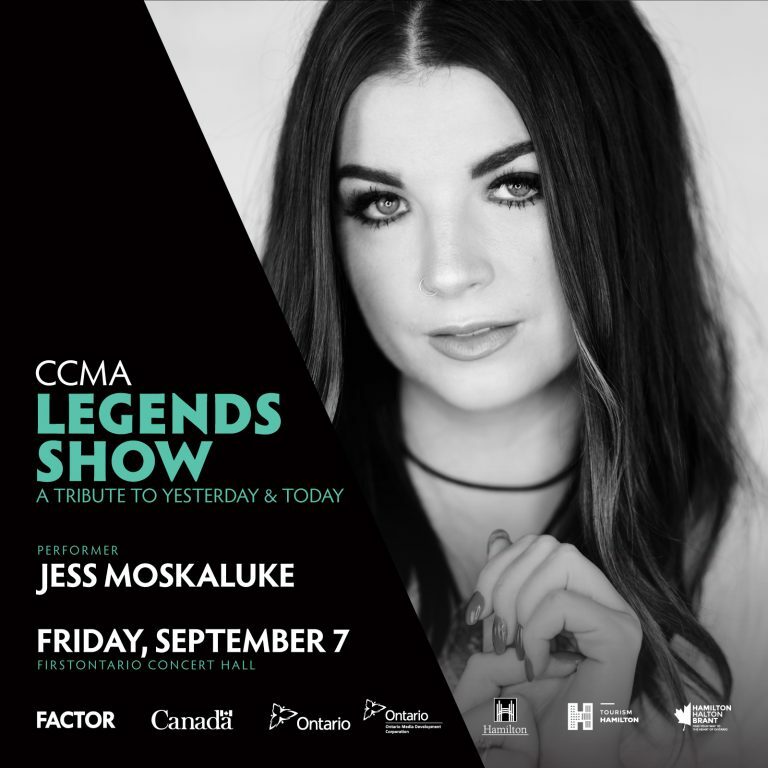 Jess has been announced as a performer at the CCMA Legends Show in Hamilton, ON on September 7! The lineup also includes host Beverley Mahood, plus Patricia Conroy, Russell deCarle, Murray McLauchlan and Michelle Wright. “Camouflage” is out now at Canadian country radio! 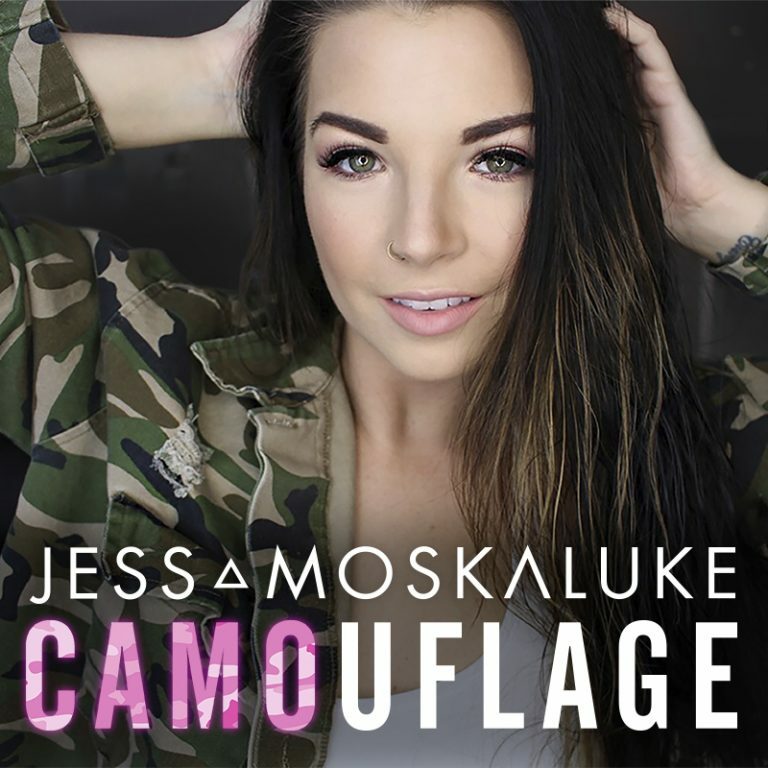 Stream or download Jess Moskaluke’s latest single “Camouflage” now by clicking here. 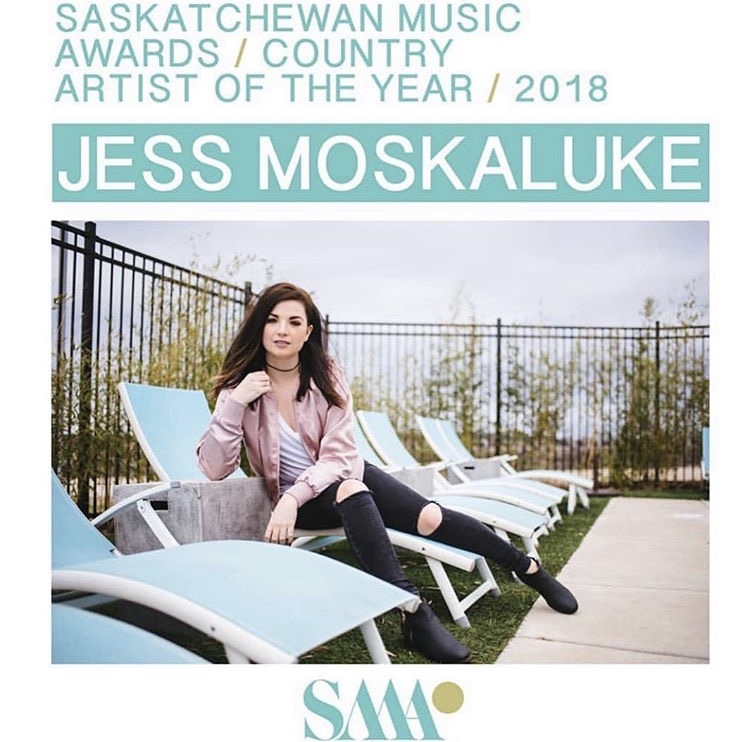 In addition to serving as host for the 2018 SCMA Awards in Prince Albert, SK, Jess Moskaluke was presented with an Award of Achievement! Congratulations, Jess!